Type of Process (Pasteurised or unpasteurised) using Lye, brine, lactic acid, vinegar etc. 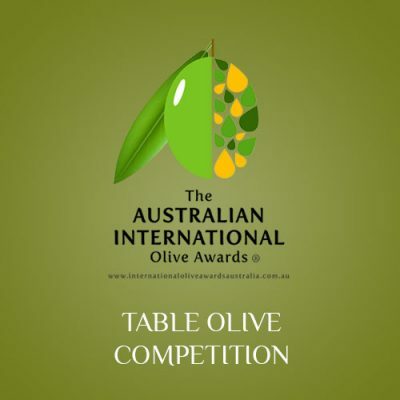 I declare that the table olive products I/my company have entered into the competition along with ALL food items used to stuff or flavour the entries are 100% Grown and made in Country of Origin I have filled above. 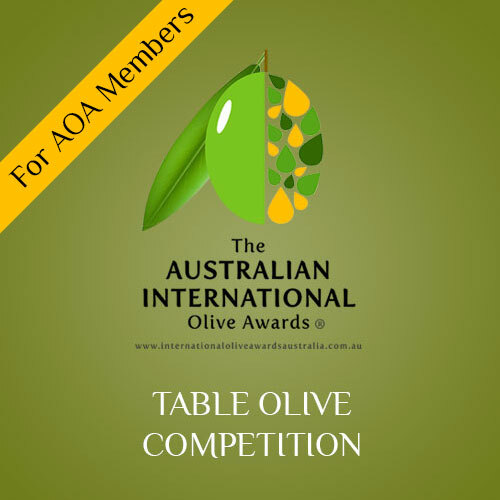 Please note: For details about entering olives (classes, entry fees, volume, labels etc) please see ‘Table Olive Competition Information’ document. If you win an award these are the contact details we will use for decal orders and posting awards so please ensure they are correct. The AOA takes no responsibility for missing out on decal ordering or lost award certificates due to incorrect contact details.